Your holiday just got more affordable! With great savings and a huge range of benefits available. 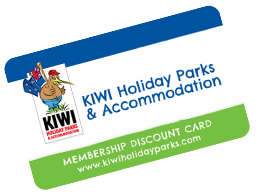 it's time to take advantage of your Kiwi Card today. 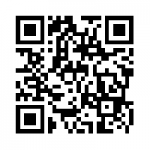 Scan the code below with your phone to download our Kiwi Holiday Parks app. It's packed with features to help with your New Zealand exploration. 43 Moana Dr, Mahia 4198, NZ.